Our Sponsored Holiday Gift Guide for those who like to light up more than a menorah or Christmas tree. Fool your friends into thinking you flew to the future to get them a present. 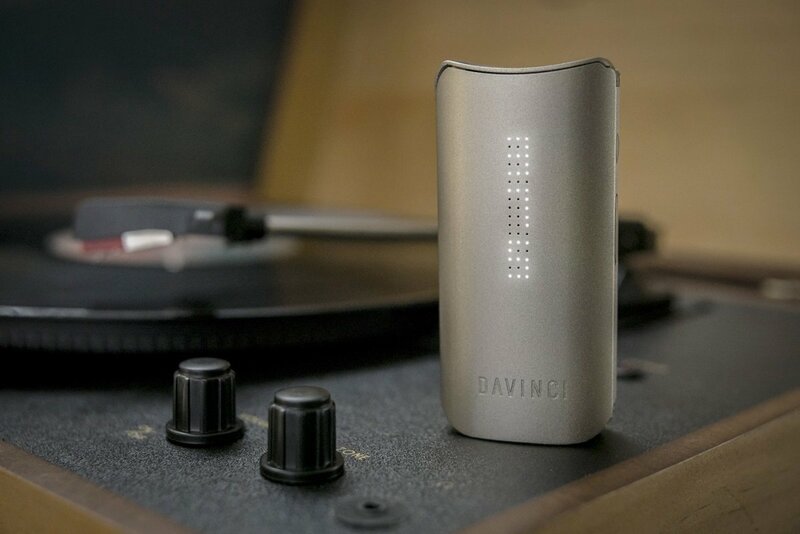 The DaVinci IQ is a flower vaporizer unlike any other. Boasting a whole host of upgrades, reviewers are already calling this a game-changer in the premium vape space, giving it top grades across the board. Smart Path Technology makes sure you pick the perfect temp and BlueTooth integration lets you track your device using an app on your phone. 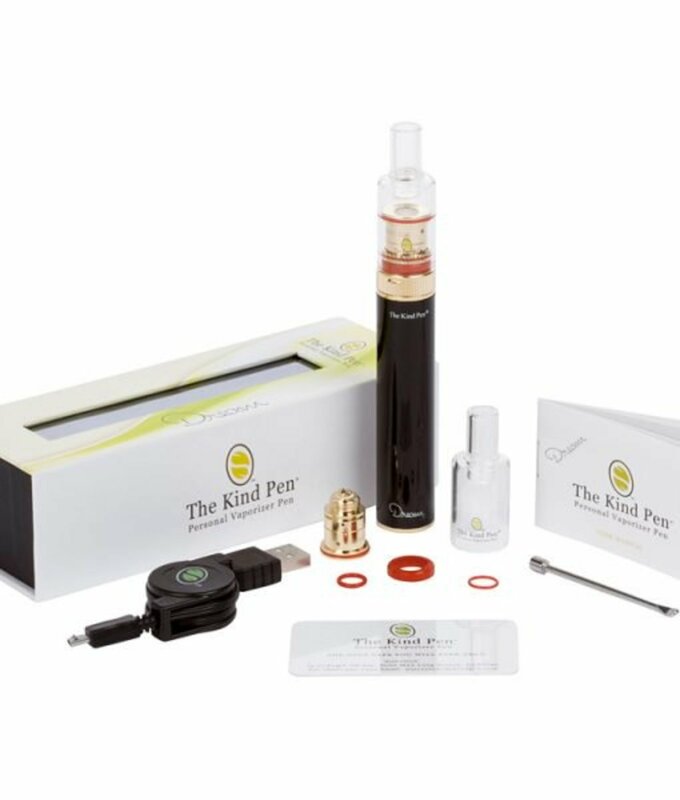 If nothing is too good for that special someone—this is the vape to get! 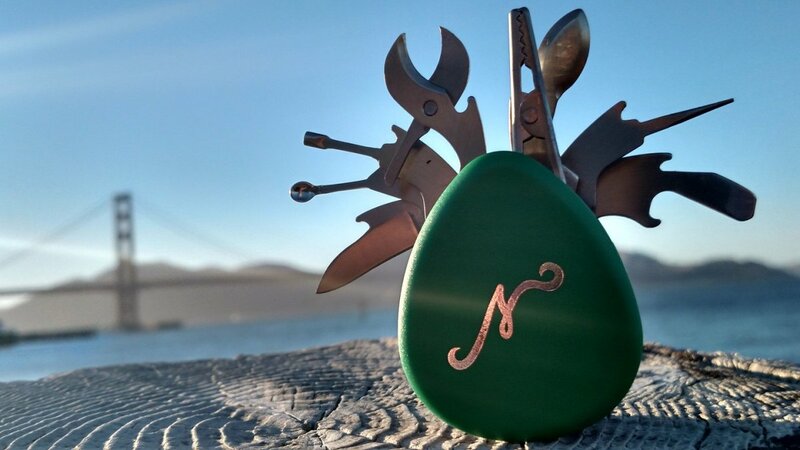 Got someone on your list who likes to take their product on the go? Look no further than the new Big Rub from Roll-uh-Bowl, makers of the premiere portable silicone water pipes. This 12” water pipe folds down for easy storage and transport, so your gift getter can leave their expensive glassware safe at home. 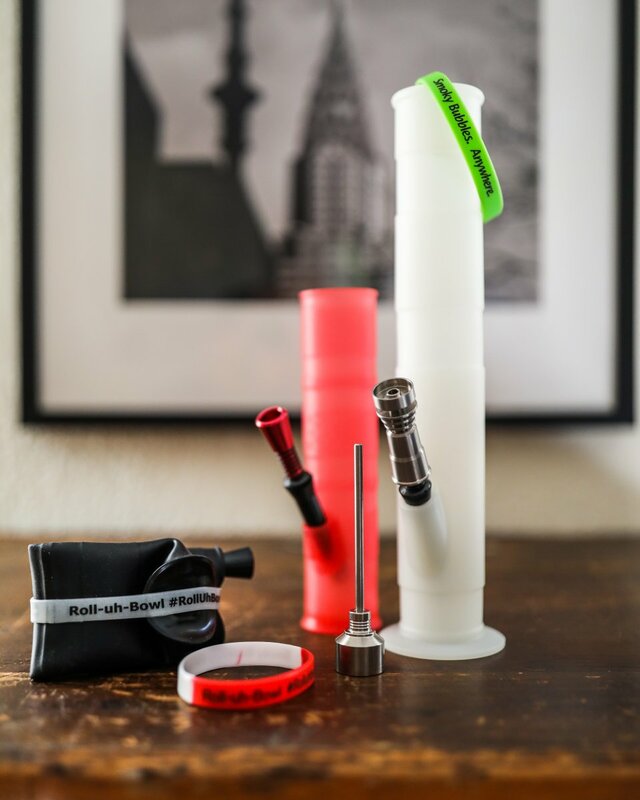 Plus the dab accessory kit turns it into a bulletproof dabbing experience. Use code "Inked" for 15% off! 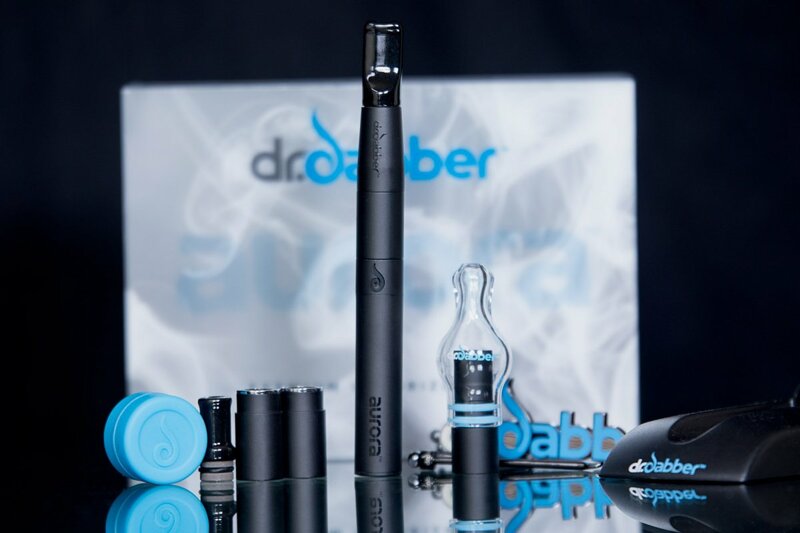 You can’t go wrong with the gift of quality vaporizer like the award-winning Dr. Dabber Aurora, a variable voltage, magnetic vaporizer pen. Less heat means more flavor, and the Aurora boasts three carefully calibrated heat settings allows you freedom to experiment. 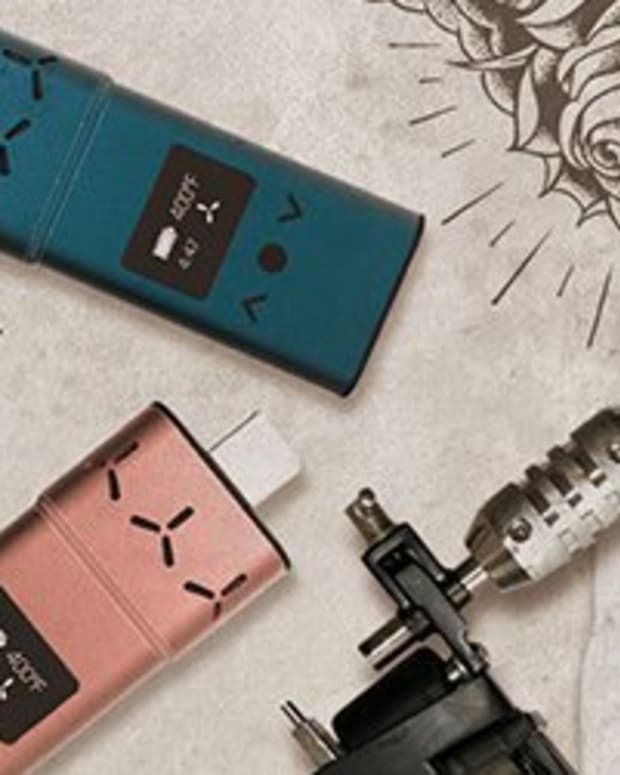 The Aurora also comes with three different atomizers—so you can find your personal groove—and parts that connect magnetically for super easy maintenance and assembly. Aftercare is just as important as picking the right artist. 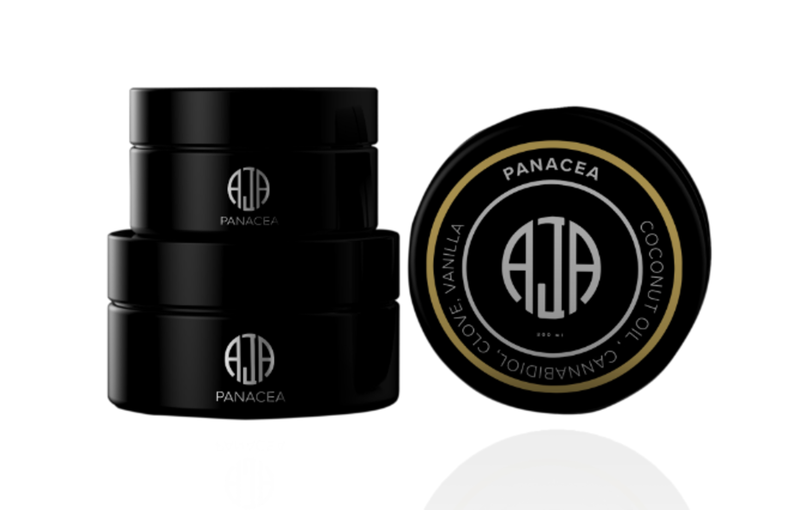 Make sure your freshly-inked friends get it right by giving them some Aja Panacea tattoo aftercare. This all-natural skin care is packed with the highest quality CBD to harness all the anti-inflammatory and healing benefits of cannabidiol and make sure your new art heals just right. Help your friends make their holiday treats a little merrier with the one-and-only Magical Butter machine. 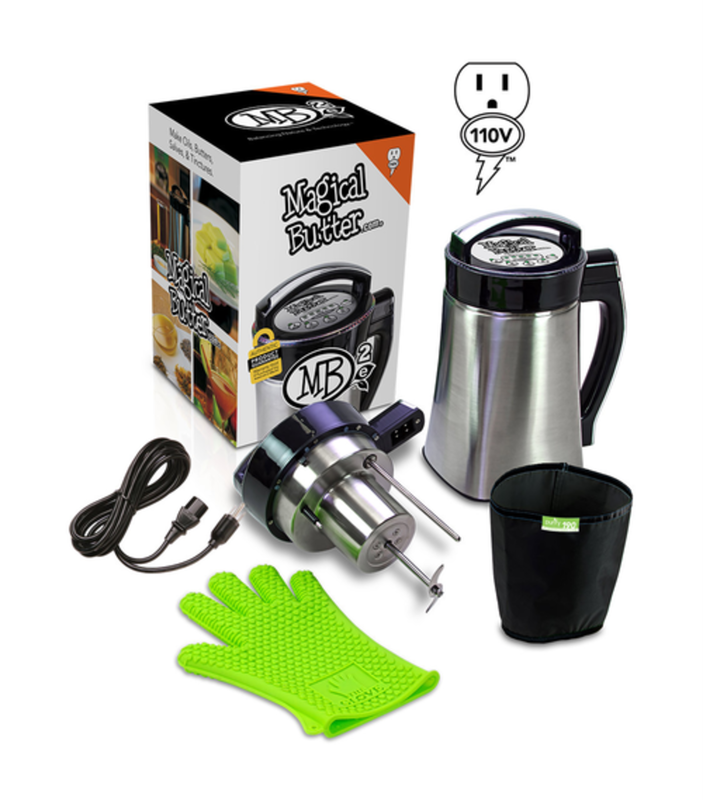 This countertop cannabis infuser will help anyone celebrate like a celebrity chef by making it easy to whip up quality oils, butters and tinctures. Fun fact: you can also make infused skincare products using coconut oil as the base! Use promo code “INKED” to get $30 off your purchase! If a certain British secret agent were packing a vape pen, it would be the Grasshopper. 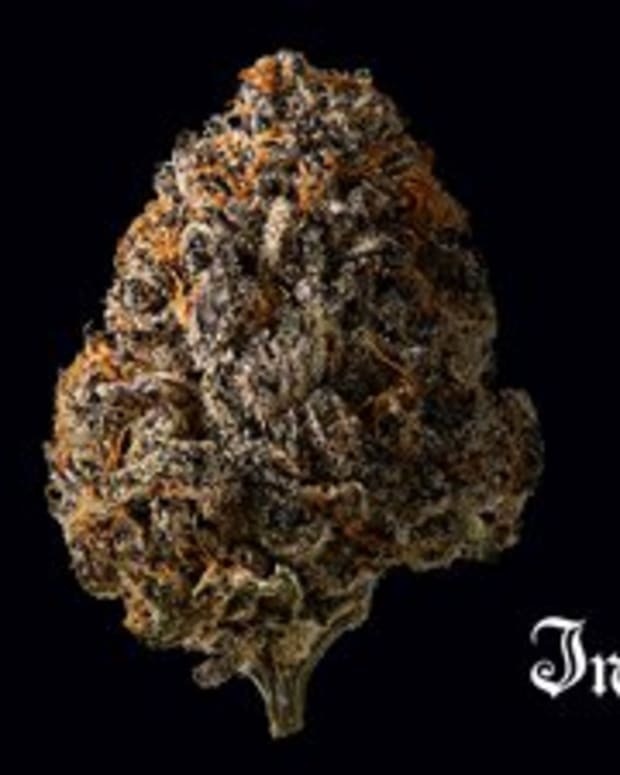 The sleek stainless-steel or titanium construction houses state-of-the-art components that will have any flower connoisseur looking as cool as they feel. Fun fact: designed by a team with a background in aerospace engineering. 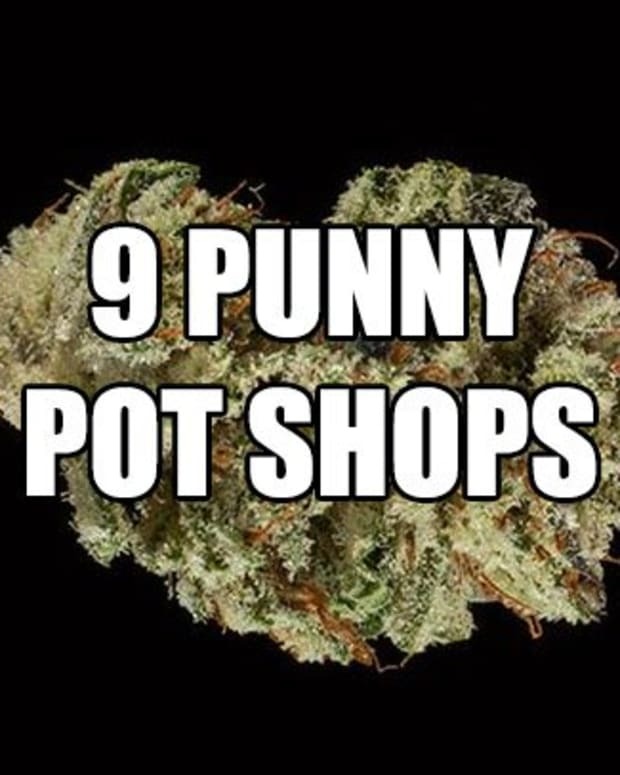 &apos;Tis the season of giving so puff-puff-pass!